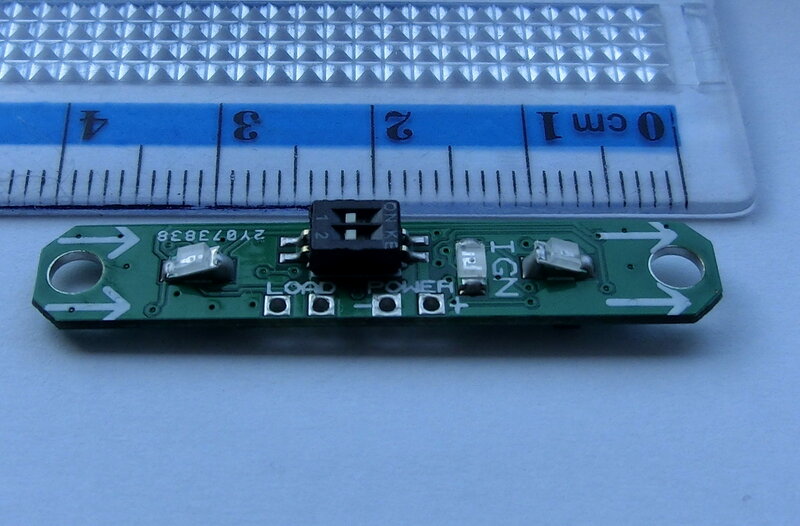 This is a slightly modified version of the UV APOGEE DETECTOR v2 and the purpose was to make a very small UV apogee sensor that will work with 3.7v LiPo batteries and will fit even in a tiny rocket. 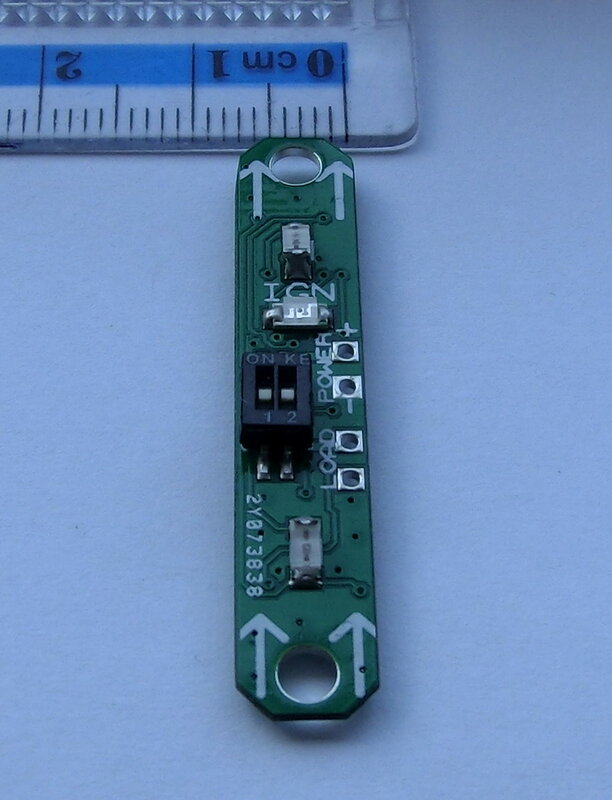 The components were chosen so that the circuit works at low voltages – as low as 3v. The MOSFET can handle around 10A which is more than enough and I also kept the Ignition Integrity Circuit that will indicate if the resistive fuse for the ejection charge is working properly. 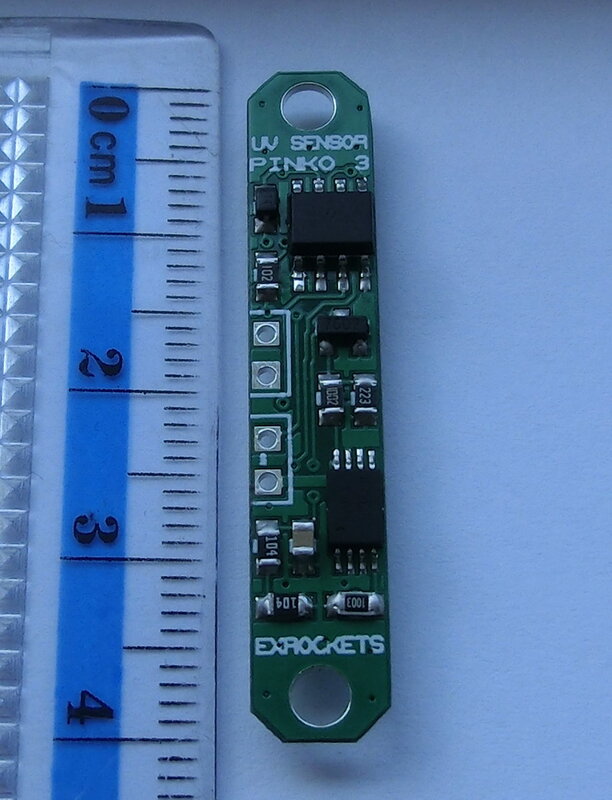 The overall dimensions of the PCB are 7.5x41x1mm and in combination with a small LiPo battery it can fit even in the smallest rockets adding very little weight while providing a reliable apogee detection method and consequently a parachute charge ignition. And short video demonstration of how the device works.